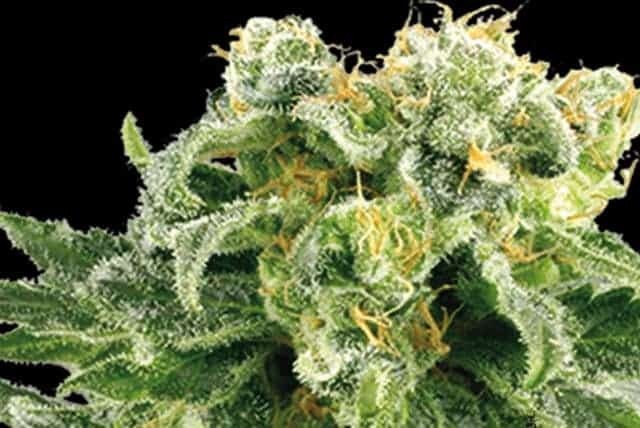 La Confidential is a pure 100% Indica strain that has won many awards at the High Times Cannabis Cup in 2004 and in the year 2005. 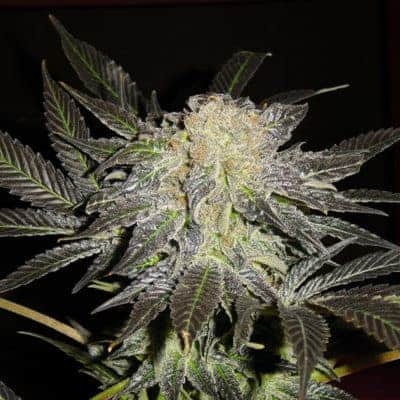 It has been perfected by a cross between OG LA Affie and Afghani Indica. 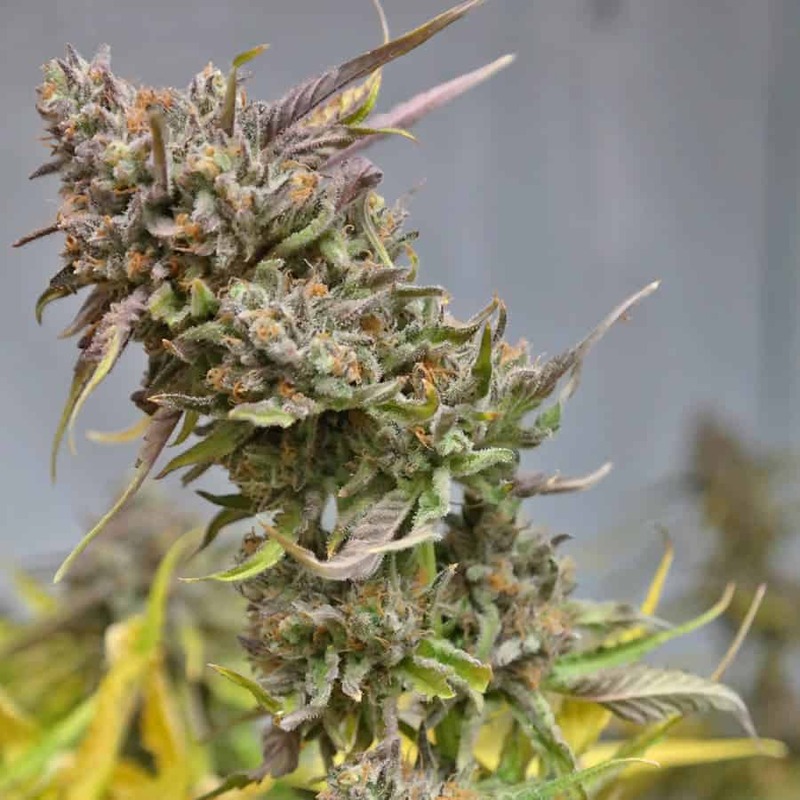 The plant grows well both outdoors, indoors and in a greenhouse. 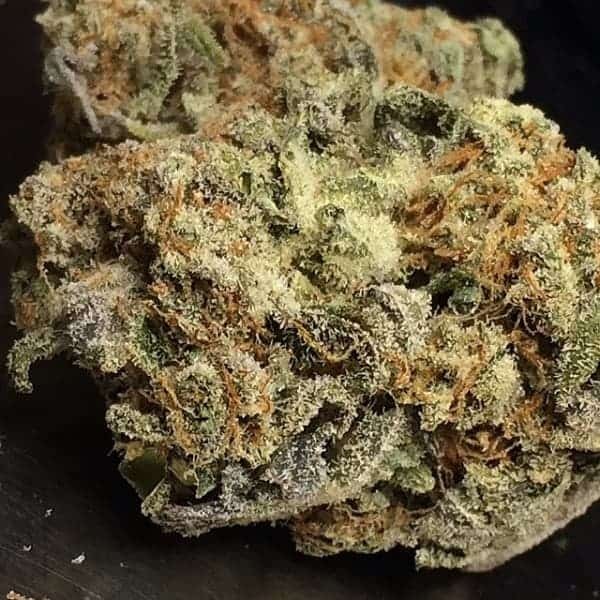 La Confidential is a pure 100% Indica strain that has won many awards at the High Times Cannabis Cup in 2004 and in the year 2005. 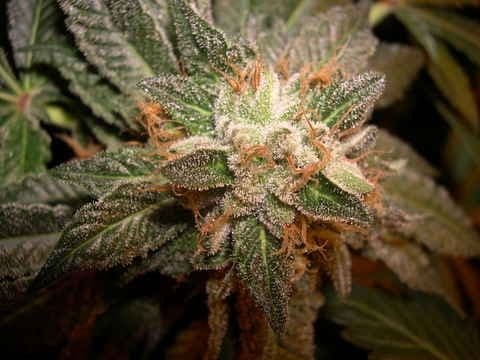 It has been perfected by a cross between OG LA Affie and Afghani Indica. 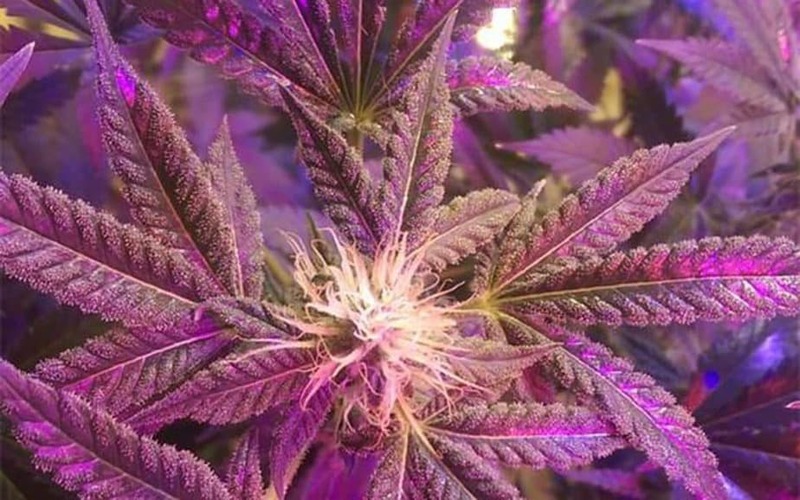 The plant grows well both outdoors, indoors and in a greenhouse. The leaves are resistant to mildew and plant diseases. 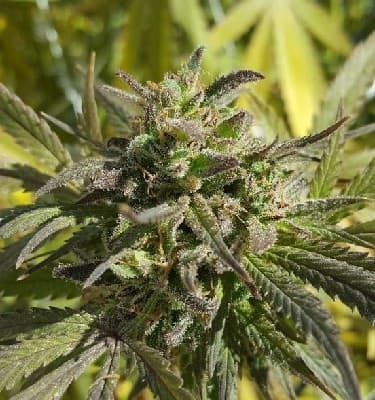 The yield per plant is almost 500 grams per square meter. 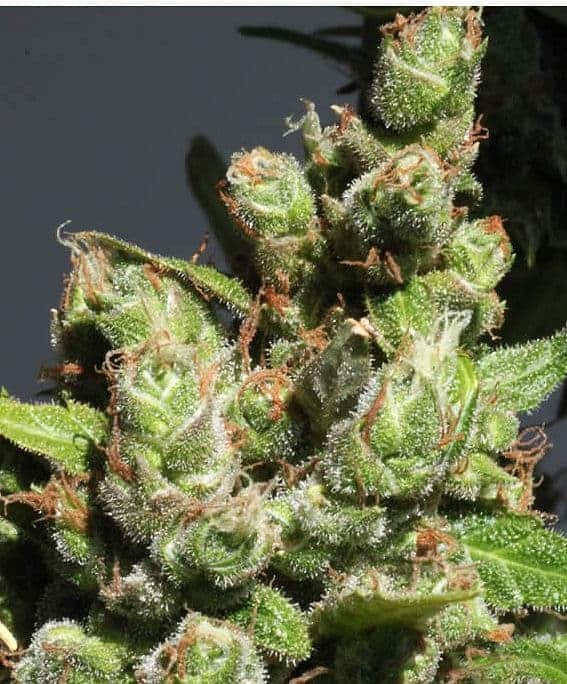 La Confidential comes of great help as a medicinal strain that is used to relieve pain and take care of patients with insomnia.It has a unique pine scent. 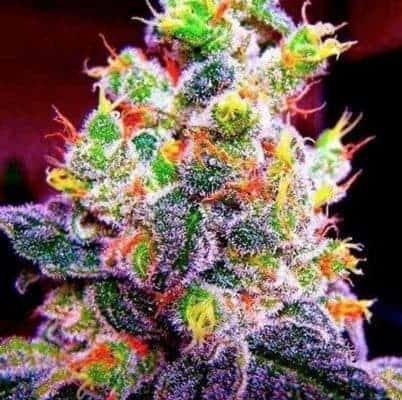 One smoke can leave you with a high that is energetic and psychedelic at the same time. It begins with a feeling of numbness and ends with a stoned feeling as if you were knocked down with a hammer. Many users also feel euphoria and calming sensation. 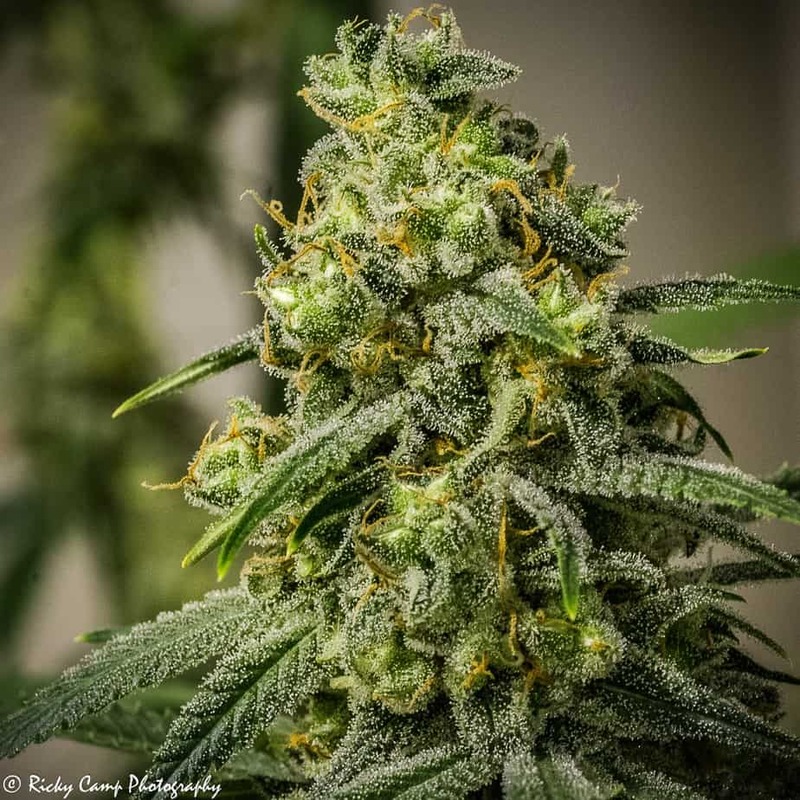 The heavy and predominant sedating effect makes it a perfect night time strain and very popular among insomnia patients.